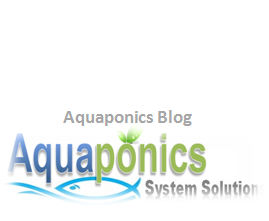 Commercial aquaponics systems have seen leaps and bounds in their popularity in recent years. Companies and universities in the United States especially, have demonstrated this with intensive research and developments to make commercial aquaponics the future of organic food production. In order for this to happen, commercial aquaponics must prove to be profitable. There is good potential in the organic food industry, but they often cost a lot of money. With commercial aquaponics, the above obstacle can be overcome with benefits that come with it. 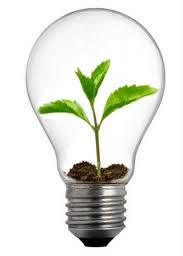 The water and energy saving capability with this system is just too attractive to be ignored. I will go into this with more details at the later part of this article. 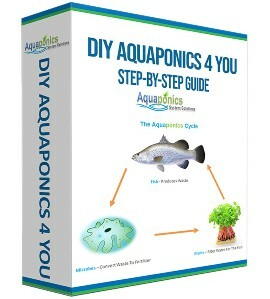 Aquaponics systems in general, recycle and clean water in the system via a mini eco-system. This is established between the fish waste, plants and bacteria. 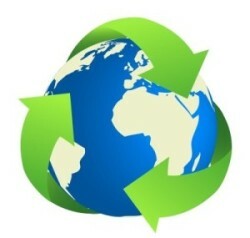 Water is constantly re-cycled, saving on water usage. Also, with the optimal use of resources in the system, it saves a lot more to produce the similar amount of fish and vegitation compared to traditional farming. Effectively commercial aquaponics systems consume about 98% less water as compared to traditional agriculture. It not only saves water and electricity, commercial aquaponics also uses significantly less space to grow the same amount of food compared to other production systems. This is one of the strongest points why commercial aquaponics systems. And this has taken the interest of investors in the west and rapidly spreading out to world wide audience. The other important benefit of aquaponics systems is that no chemical fertilizers are used what so ever. This is because fish waste is used as the natural fertilizer that the plants flourish on. Also, the fact that the system consumes 75% less energy is another important plus point. And that makes it extremely appealing to investors. That would cost you a fortune in a year. Now think about 10 years down the road. Location will greatly affect how well your fish and plants will grow. This includes your geo-graphical location as well. In which part of the earth you stay in? And where you decide to install you setup in your location. Your plant and fish choices will be determined by your weather and climate conditions and not forgetting your local market demand. Make sure there is sufficient sun light to your set-up. Too much of it is bad as well. You need to establish a good compromise. Some of the more popular aquaponics fish include, tilapia, catfish, crappie, koi, gold fish, bass, trout and even crayfish is in the list. The fish choice again would depend on your local market demand really. But do take the weather into consideration. Be caution of your native laws and regulations as well. Some countries or states in a country in particular may have laws against growing certain fish species. Be careful not to get entangled with the authorities as this is bad for business. How good aquaponics greens taste. I know of chefs who swear on using only aquaponics grown veggies for their dish. It makes good sense to grow plants that are in demand, giving consideration of course to the weather conditions. You do not want to grow fish or greens that are not hot sellers right. This is basic economics. It is a known fact that commercial aquaponics or aquaponics in general, produce tasty and healthy food. Lettuce, tomato plants, leafy greens, bok choy, herbs and almost all types of flowers are among the more popular produce grown in aquaponics systems. 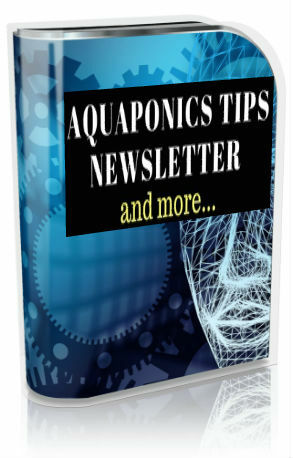 The success rate of growing plants and fish in aquaponics has been well documented and proven to work. With the improved awareness on the benefits of organic food, commercial aquaponics systems stand a good chance in developing into a viable business venture. More importantly, commercial aquaponics has proven to be a good alternative that will help in the effort to green the earth. This would really make a big difference in keeping mother earth healthy and happy.